Finally, what we’ve all been waiting for… A whole heap of news concerning Meribel’s up and coming season 2014/2015, and it’s already destined to be a Winter to be remembered. The biggest news this year is that Meribel will be hosting the FIS Alpine skiing World Cup Finals 2015. A massive first for France, Meribel is gearing up to crown some of this season’s best men and women skiers from each discipline, bringing some much deserved media attention to our very own Heart of the Three Valleys. Here at the heart of the Three Valleys, it’s not just the snow-covered pistes we’re passionate about. Summer is about to hit the roof in Meribel, and what better way to bring some great press to everyone’s favourite biking resort than by accommodating the UCI Mountain Bike World Cup Finals in August 2014. 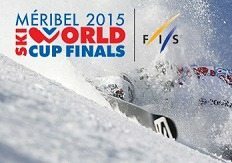 Enjoy World Cup Skiing in Meribel Holiday! 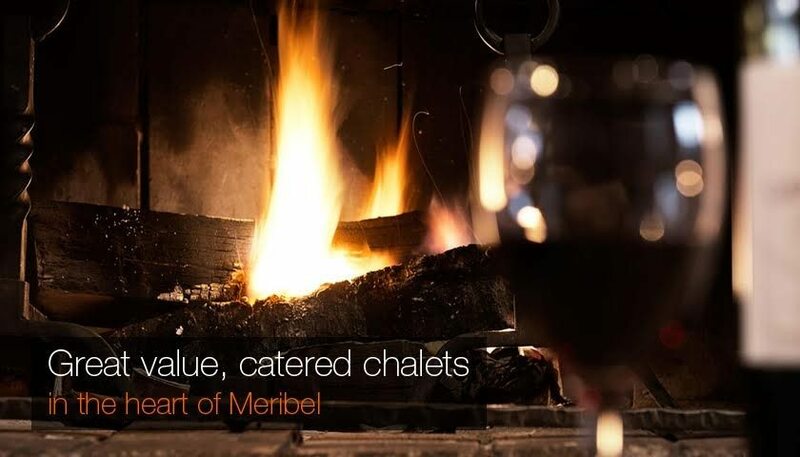 There are big changes underway in Meribel ……….this is the season not to be missed.